A plant health and biosecurity conference was held at Highgrove House at the invitation of His Royal Highness The Prince of Wales on Thursday 1st February 2018. The event was attended by over 100 representatives of the horticultural industry, including international representation from a number of EU countries. Hosted by Alan Titchmarsh the conference was addressed by Lord Gardiner, the Minister of State RT Hon Michael Gove MP and His Royal Highness Prince Charles. The Arboricultural Association were represented by Chief Executive Officer Stewart Wardrop who, delivered an address to the conference outlining the leading role the association had taken with its Biosecurity statement, its 2017 biosecurity themed conference and its supporting political activity. The Association's chairman, Keith Sacre, had been invited in his role as Sales director representing Barcham trees. Keith also presented to conference in explaining the challenges faced by the UK nursery industry as a result of the biosecurity threat and how Barcham were tackling them. 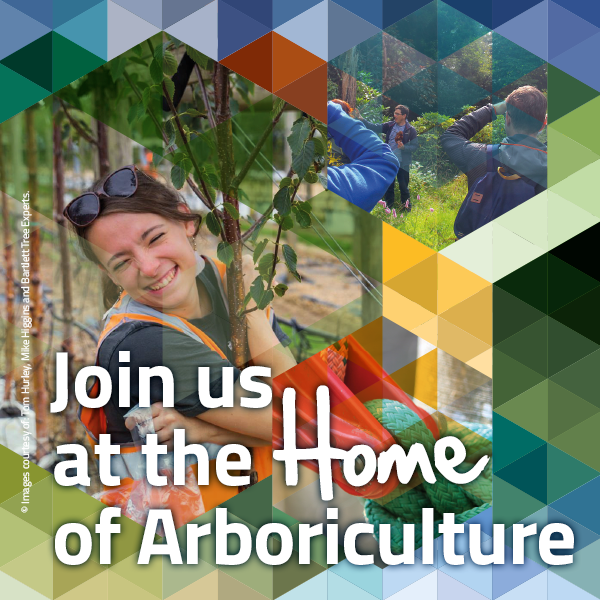 Arboriculture it seems, is now not only being invited to attend these events, but asked to present – something is changing! More details including outcomes and speech excerpts will follow shortly.